Keep your little ones protected this summer with help from Columbia's Suns Out Sunguard Short Sleeve. This shirt features Omni-Shade™ UPF 50 sun protection as well as having Omni-Wick™ technology. Keep your little ones protected this summer with help from Columbia&apos;s Suns Out Sunguard Short Sleeve. 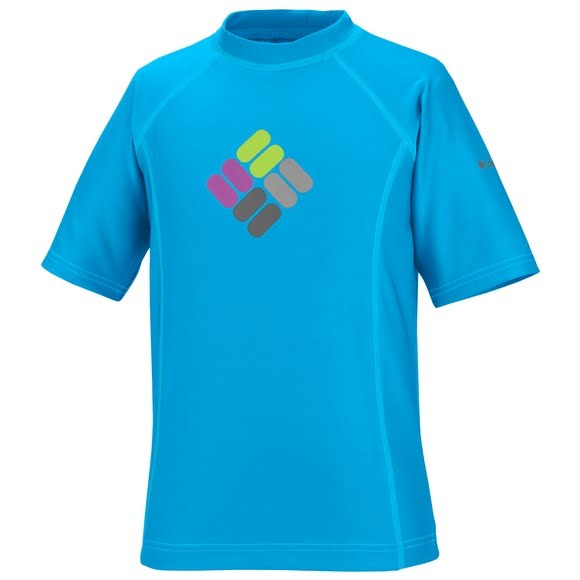 This shirt features Omni-Shade™ UPF 50 sun protection as well as having Omni-Wick™ technology.